During our lives as divers, we see a lot of equipment pass through our possession for many reasons. Sometimes it gets lost, broken or worn out. In all cases, our equipment allows us to visit what is hidden under the waves and it accompanies us every time, which allows us to get used to it. Having your own equipment has several advantages, such as not having to depend on renting that is less profitable in the long term, personal equipment being adapted and adjusted perfectly, and being used to your own equipment which then means you’re able to react quickly in an emergency situation. These are just some of the benefits of having your own equipment. For any diver who is passionate and dives regularly, it is not a choice that requires a lot of thought. 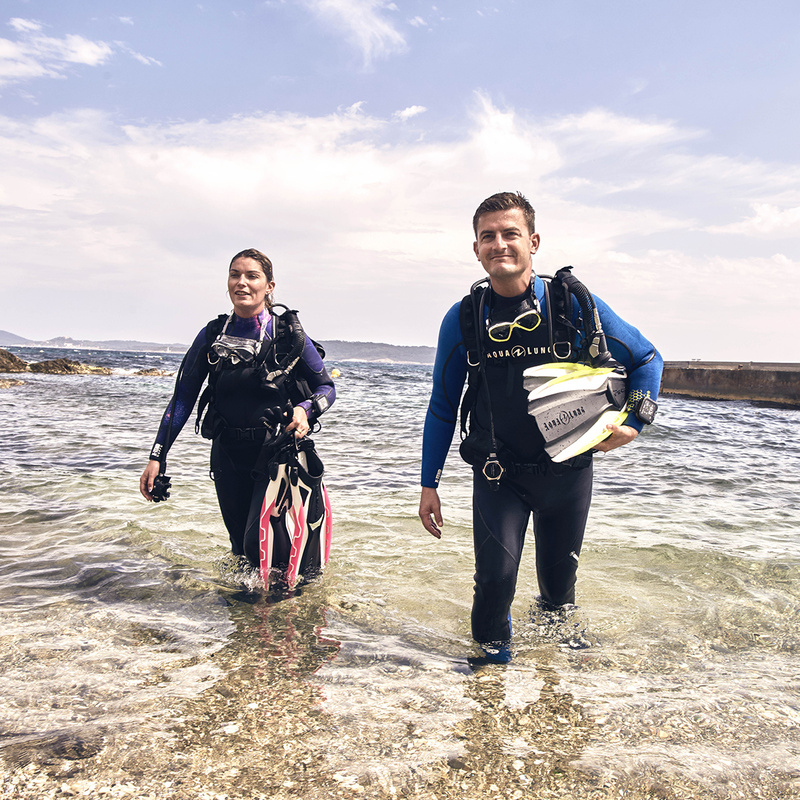 The purchase of their own equipment is worth the effort.However, despite all the love that some divers have for their equipment, there will come a day where it’s no longer be usable. For some, this may represent a certain adaptation since after fifteen years with the same mask, to welcome a new one does not seem natural during the first dive. Especially at the beginning, if they’re not sufficiently prepared, often it can be unpleasant to see the quality of vision diminished. This is why there are methods of preparation for masks that specifically avoid this type of problem. And as for any problem there are solutions, here are some of them. The fog is formed because the air inside the mask is at a higher temperature than the mask, which causes condensation on the lenses of the mask. The surface of these is formed of small cavities where the condensed water is deposited and obstructs our vision. Basically, a new mask tends to fog more frequently because manufacturers cover the masks with silicone-based waxes to preserve them and add shine to the glass. It is this wax that prevents demisting the mask and must be removed to solve the problem. There are several ways to proceed. One of them is using a substance called Sea Buff that is semi-abrasive and designed specifically for that purpose. Just apply a few drops inside and rub a while. Otherwise, it is possible to do the same thing by using toothpaste and a toothbrush by gently brushing, however the toothpaste is not specially designed for this, and it can be too abrasive and therefore damage the glass of the mask. There is also another method, which consists of burning the wax on the inner surface of the glass of the mask with a lighter and moving the flame constantly so as not to damage the glass. Of all the methods proposed, it is not the easiest to perform since leaving the flame too long in the same place can damage the glass. However, the method works as well as the others offered. Although preparing the mask is important, to properly defog the mask, it requires an application of another solution, a product called Sea Drops. Baby shampoo and saliva can also do the job, albeit not as well. By putting the product against the glass, the small cavities where condensation is deposited are filled by the liquid and thus there is no condensation that is formed. 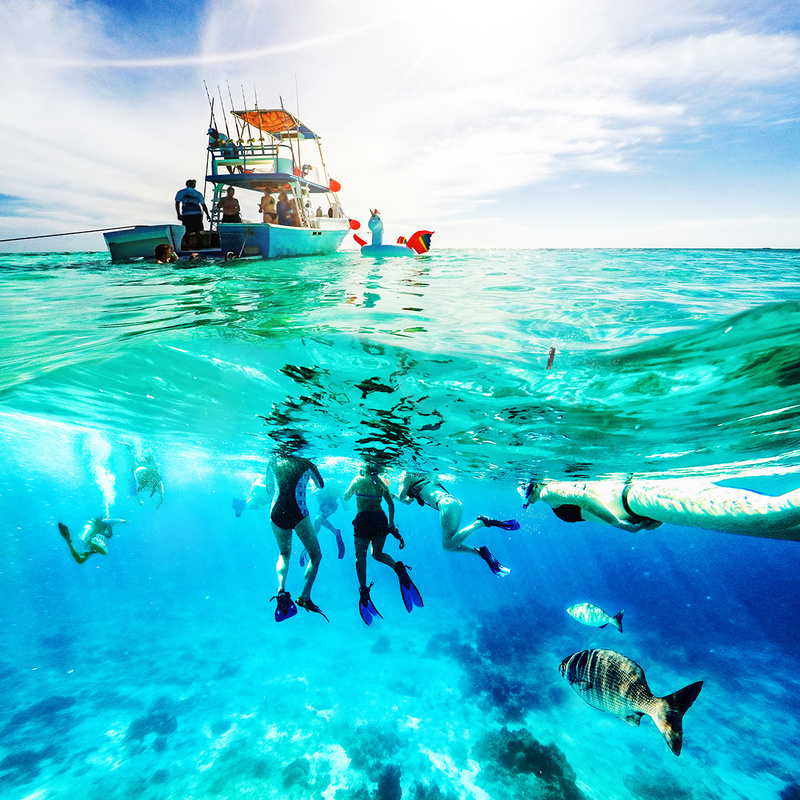 For this to be more effective, the solution should be applied to lenses when they are dry, so it is best to wait and rinse the mask only shortly before diving. Once this is done and the mask is treated, try not to touch it as not to undo the preparation you’ve done. Masks are pieces of equipment that are adapted to specific types of faces and that is why it is important to try them to make sure that you choose one that’s comfortable and works for you. Also, to be certain that it’s the right one, nothing can be more indicative than a test in swimming pool or bath. Sometimes in the store it seems like it fits, but once in the water you can see for sure if it works. It’s necessary that the mask does not leak, because if it it does, the treatment against the fog will not be effective. In order for the mask to be even more adapted to oneself, it is possible to change the lenses of certain masks according to prescriptions and thus correct vision problems during dives without the use of contact lenses. All masks do not offer this option. In the Aqua Lung product line, the Look 2 allows for interchangeable lenses. 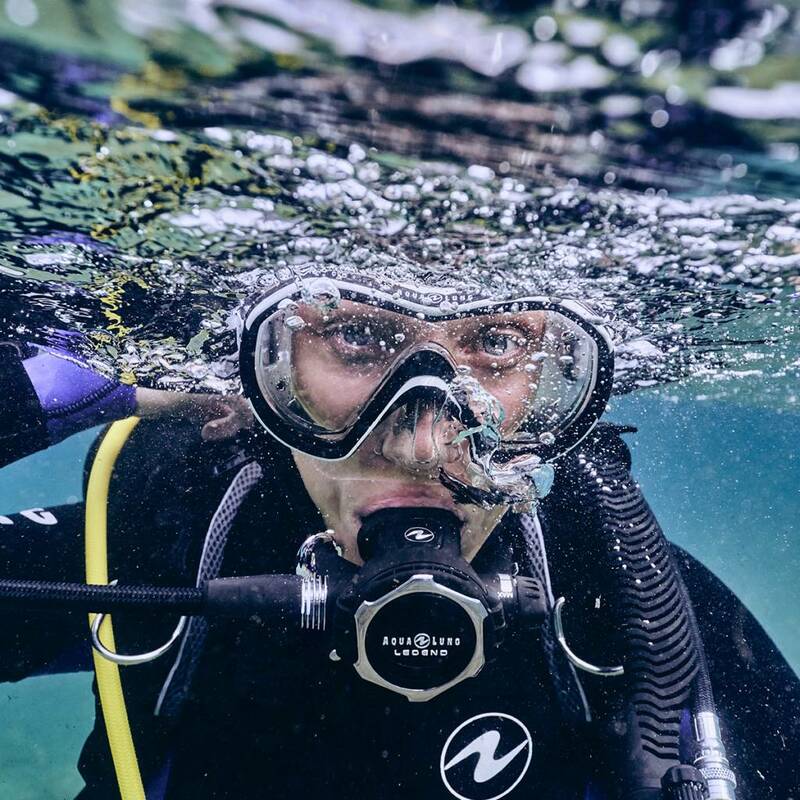 Masks are an essential piece of equipment because they allow us to see the beauty of aquatic environments. Having a mask adapted to oneself is essential because it is what makes it possible to avoid the unwanted entries of water and thus to have a better treatment against the fogging. Also, having the most expensive mask is useless if you do not know how to prepare it and maintain it. In any case, most of the time, what justifies the presence of several models of mask is their difference in the skirt and therefore to the different faces to which it can fit. Finding one that’s perfect for you is what counts!